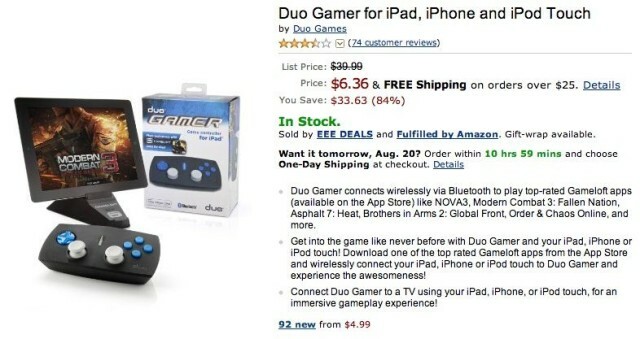 Gameloft, a.k.a. one of the most important publishers in mobile gaming, has announced that it’s closing its NYC studio effective immediately. As the studio behind some of the best-selling games of the past decade-and-a-half, including the great Spider-Man Unlimited game, the announcement leaves close to 100 people without jobs. 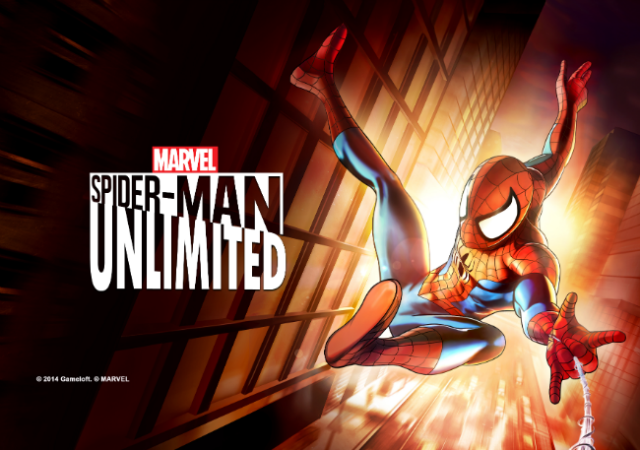 One of my favorite runners to be released in the last year is Gameloft’s Spider-Man Unlimited. 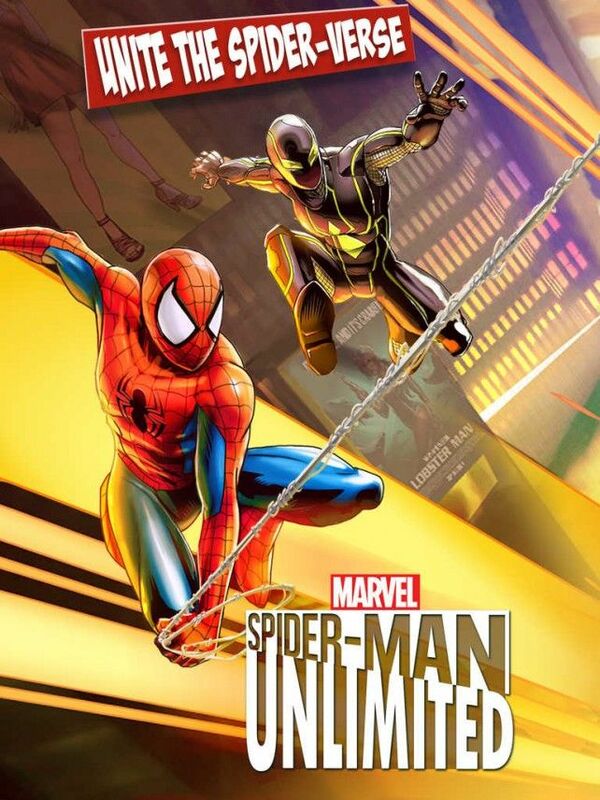 Released last month, it would probably be the best runner I’ve ever played, if not for it’s onerous free-to-play mechanics which make leveling up or unlocking new Spider-Men a total grind if you don’t pay out money. It’s a testament to how good the core gameplay is that even though the free-to-play mechanics are so bad, I keep coming back for more. And now I have even more reason to be addicted, because the first major update to Spider-Man Unlimited is here, bringing more Spider-Man, more villains, new environments, and a new gameplay ‘issue’ to the already content-packed runner. 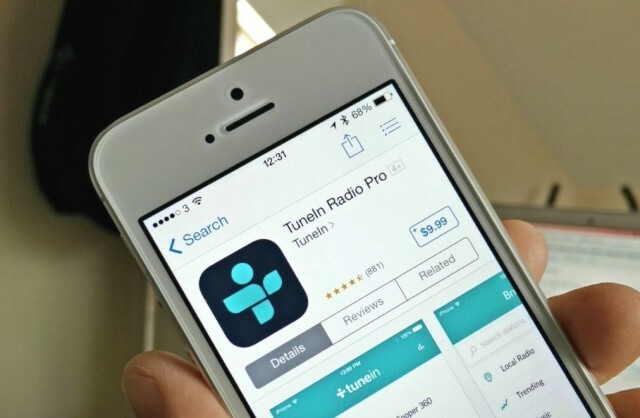 If you haven’t already paid to upgrade to TuneIn Radio Pro, then chances are you won’t be doing so anytime soon. The popular internet radio app just got a massive price increase from $3.99 to $9.99 for no apparent reason, making its free, ad-supported counterpart look like an even more attractive option. Long-time gamers know that nine times out of ten getting excited about a movie tie-in will in end in disappointment. At the same time, the last few years have been pretty good when it comes to comic book titles making their way onto consoles, computers, and mobile devices. 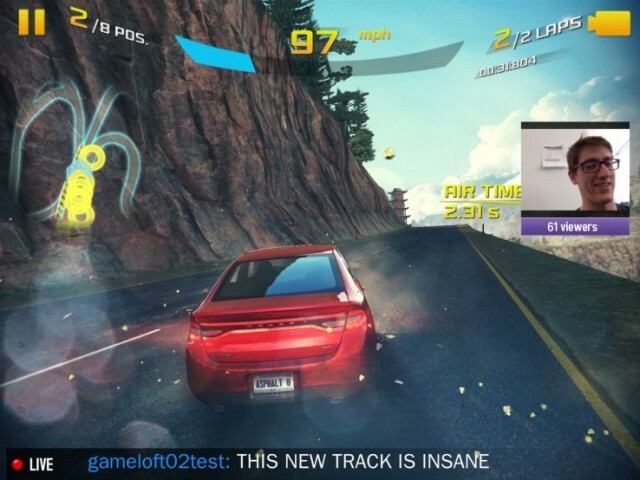 Asphalt 8: Airborne for iOS has become the first mobile title to adopt Twitch in-game streaming. The feature allows players to beam their gameplay to Twitch viewers all over the world, and all that’s required is an iPhone, iPod touch, or iPad. 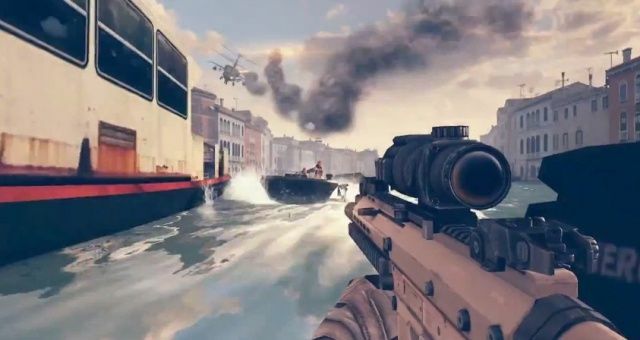 To celebrate the update, developer Gameloft is live-streaming the game for 24 hours. 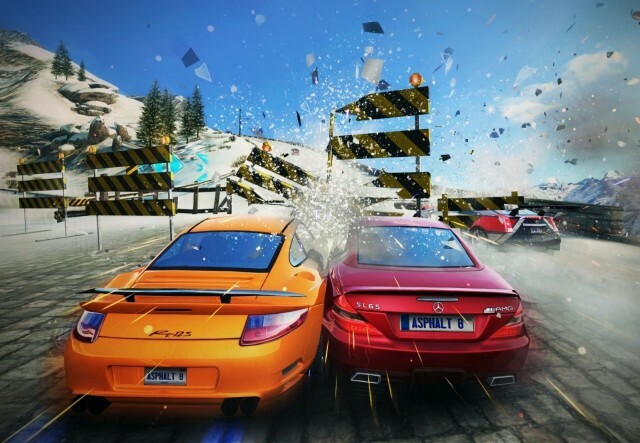 Asphalt 8: Airborne, the latest high-octane racing game from Gameloft, is now free for a limited time as part of Apple’s App of the Week promotion. The discount comes less than two months after the game made its App Store debut, and it’s usually priced at $0.99. Gameloft has published a stunning new Asphalt 8: Airborne trailer today, ahead of tomorrow’s launch on iOS. As its name suggests, the latest Asphalt game is all about defying gravity and performing insane jumps that’ll give you the edge in each race — and there’s plenty of that to enjoy in the new clip. The App Store celebrates its firth anniversary this week. As the App Store’s fifth anniversary approaches, a whole host of developers have begun makes some of their most popular apps and games for iOS completely free. Some of the titles included in the sale are Infinity Blade II, Disney’s Where’s My Water?, and Traktor DJ, which is usually priced at $20.